Super strong and very easy to assemble, our poles will always perform. 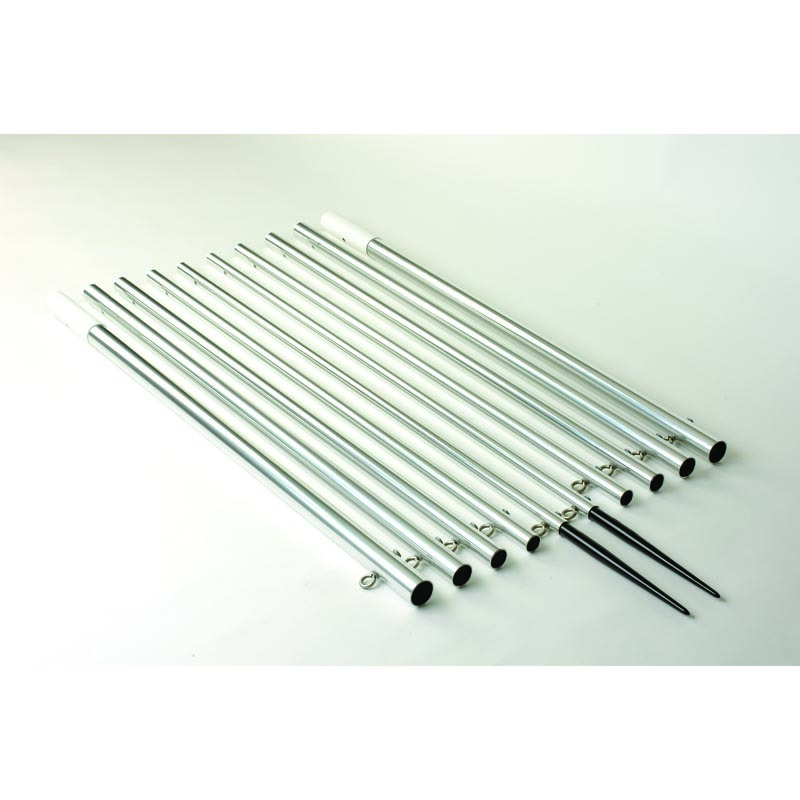 Available in 16 and 18 foot lengths, these poles will fit Lee’s Sidewinder and other pole holders. You can count on these poles to give you years of high performance and enjoyment.